Our mission is to facilitate a true connection between our travelers and our destinations. 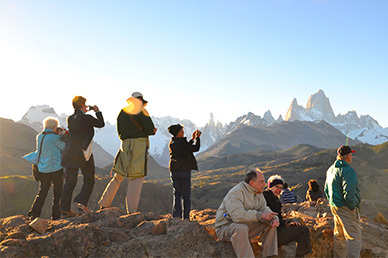 Since 1974, we’ve taken thousands of travelers on expeditions across Latin America, Africa, and destinations beyond. We combine reliable travel support with deep knowledge to create enriching travel experiences that last a lifetime. Since 2007, Holbrook Travel has created custom programs for Girl Scouts, to support their initiative in preparing girls to become active participants in their local and global communities. Through these programs with us, Girl Scouts have encountered exciting, life-changing international experiences, creating memories that will impact their lives forever. Founded by Giovanna Holbrook to protect the biodiversity of the Sarapiquí region, Selva Verde is a haven for nature enthusiasts. 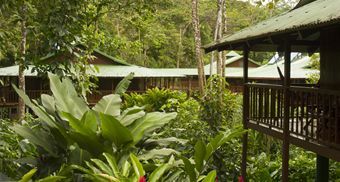 Located just two hours from San José, Selva Verde’s 500 acre private rainforest reserve, abundant wildlife, comfortable eco-lodge, and exciting activities are easily accessible for bird and wildlife watchers, students, and families. 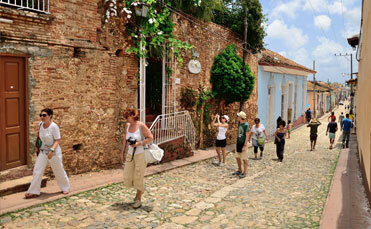 Road Scholar is a not-for-profit organization that has inspired adults to learn, discover, and travel since 1975. Holbrook is a proud provider for Road Scholar programming, offering a wide variety of programs across Latin America and Eastern Africa.